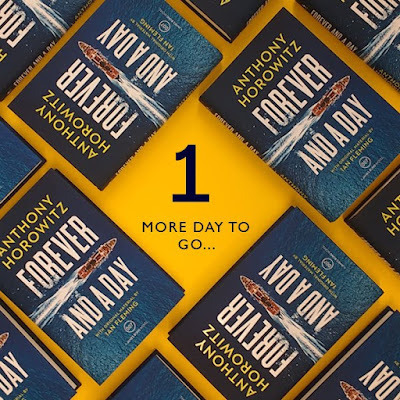 The countdown has begun to the release of Forever and a Day by Anthony Horowitz, with 4K in pre-orders and promotions kicking into high gear. 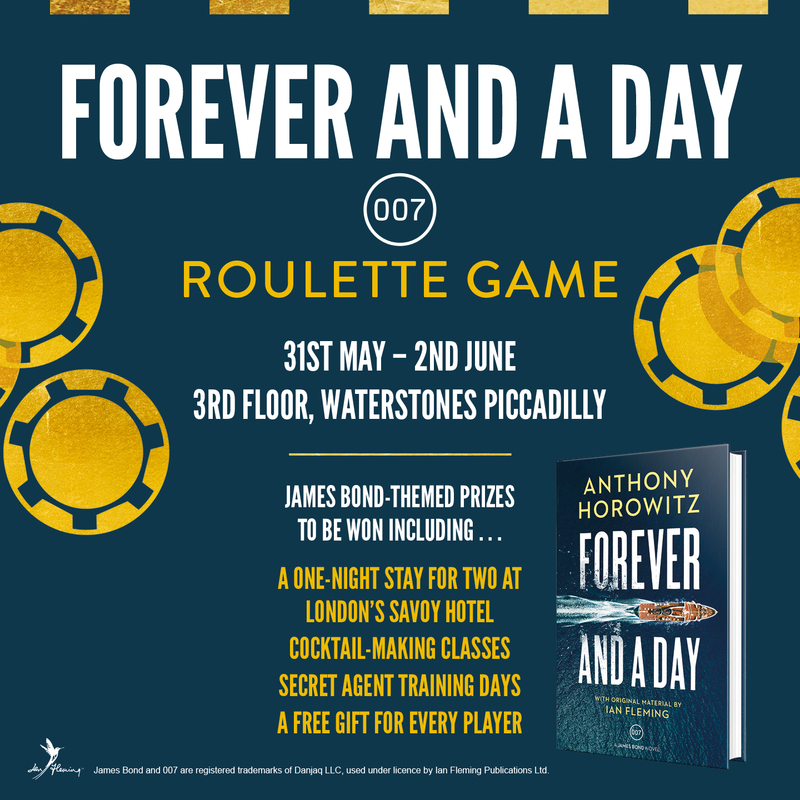 For those near London, Waterstones Piccadilly will be running a Bond-themed roulette game starting tomorrow until the end of Saturday to celebrate the publication. Purchase Forever and a Day from Amazon.co.uk or Waterstones.com. 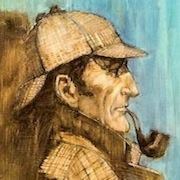 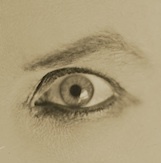 I will post my review of the book tomorrow.